Spring is finally showing itself (even though the mountains around us just received over 18 inches of snow yesterday!) Down here at the house, my trees are starting to bloom. 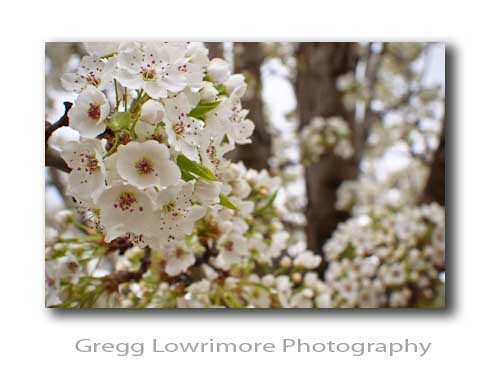 Posted in Landscapes and tagged blooming, fruitless pear, springtime, tree by greggl with no comments yet.